1.61 acres in the highly desirable conservation based Homestead Preserve development with great views to the west. Within walking distance to the Omni Homestead ski area and walking trails. 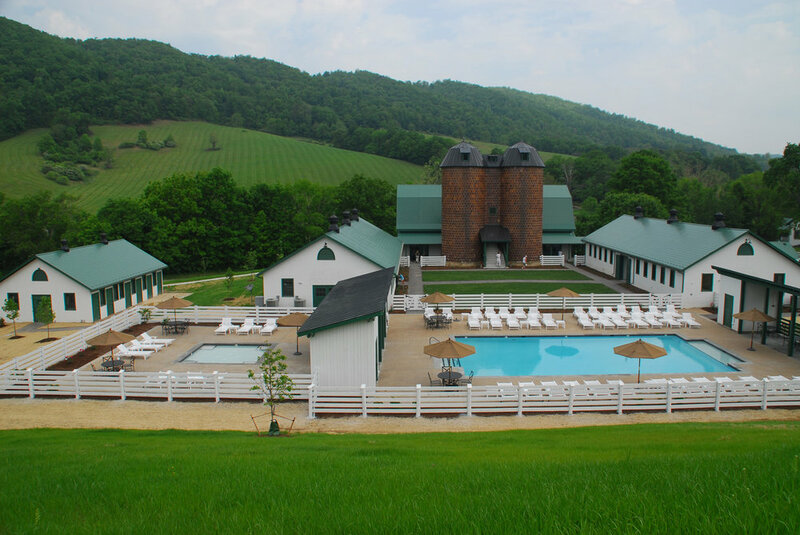 Owners within the Preserve enjoy the exclusive amenities of the Old Dairy which includes swimming, spa and fitness. An Omni Homestead Golf & Tennis Club membership may also be purchased with this lot at an additional fee. A wide variety of architectural home styles can be built on this lot which can be selectively cleared for enhanced views. Annual property taxes are $625 and the annual Homestead Preserve HOA fee (2017) is $2,189.